146 lb.-ft. Torque 177 lb.-ft. When compared to the 2018 Chevy Cruze, our product specialists believe that the 2018 Ford Focus is equipped with the premium features and technology you need to be comfortable and connected with every drive. 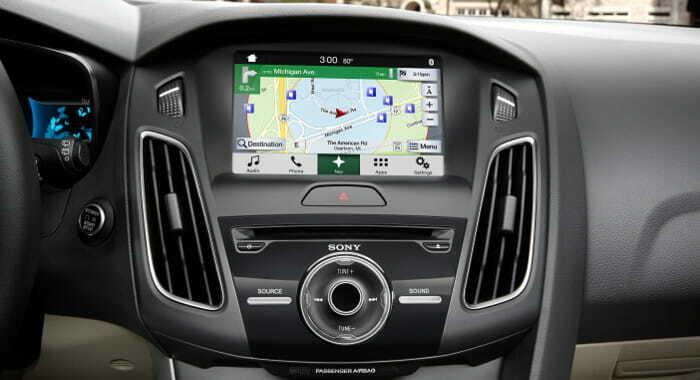 Don’t wait any longer to get behind the wheel of the Ford Focus! Schedule a test drive appointment today to truly experience this popular sedan. If you have any questions, don’t hesitate to contact us online or call us at (360) 602-2490.